Ultra creamy and smooth texture that melts beautifully with a pleasantly mild taste. Full of flavor without the spice! 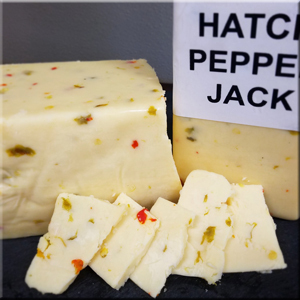 This would be a great cheese for chile con queso, chile rellenos, sandwiches, burgers, and more!